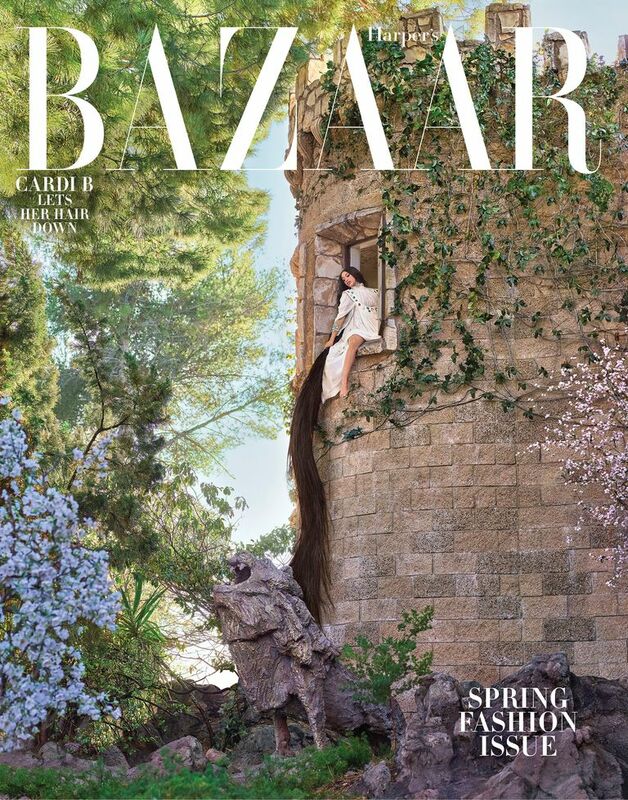 “I Like It” rapper, Cardi B is on fire as she covers Harper’s Bazaar‘s March 2019 issue. The 26-year-old mother of one in the interview talked about a range of issues – from dealing with post-partum depression, her original decision to leave her husband Offset after his cheating scandal, motherhood, where she is in her life and so much more. 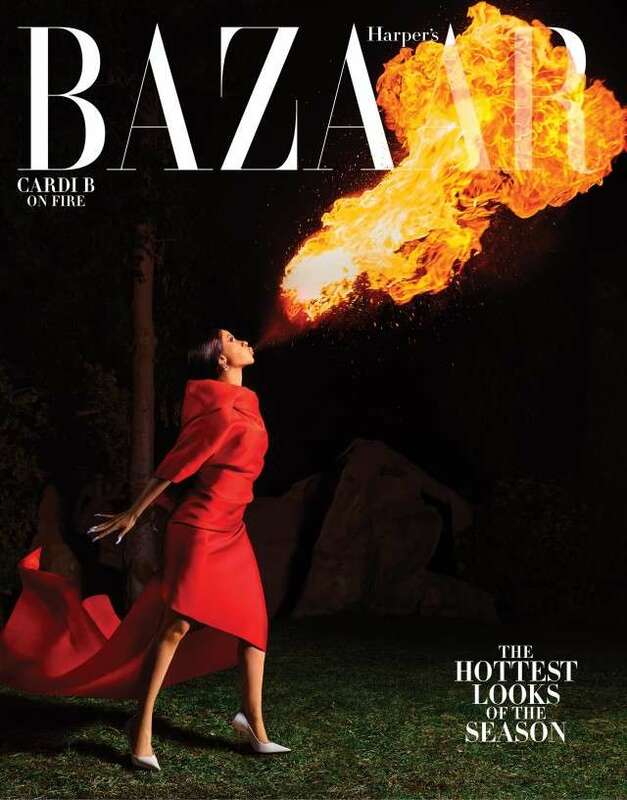 It would be recalled that just recently, Cardi B took to Instagram to call out critics who bash celebrities for their extravagant lifestyle. According to the “Money” hitmaker, celebrities work hard for their money and shouldn’t be told how to spend it.